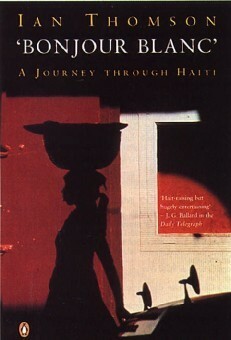 An enthralling journey into the shadowy republic of Haiti. The land of Vodou, slave revolution and the Tontons Macoute. In this classic account, history jostles with adventure, high comedy is touched with danger, and Haiti glows like a magic charm.